Love what you see? 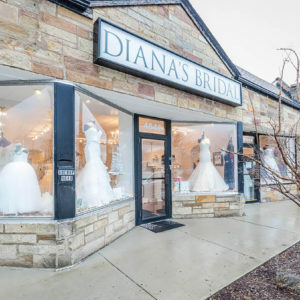 Send a message to Diana’s Bridal. 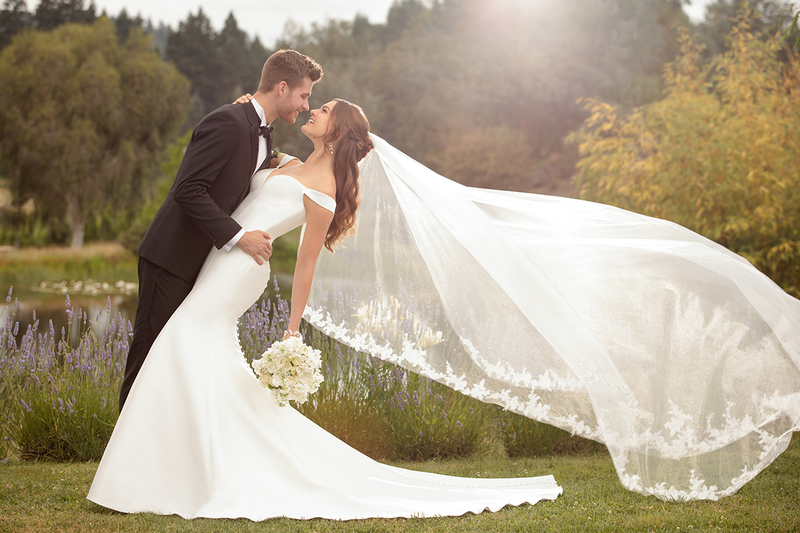 All things bridal is something Diana Mandusic loves and knows all about! 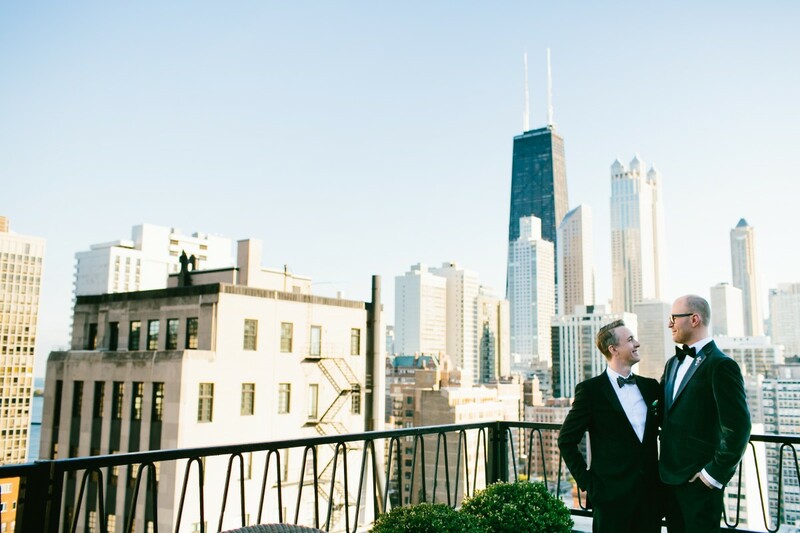 Coming from a bridal background in the city of Chicago, Diana has worked with thousands of brides-to-be to find their perfect wedding dress. 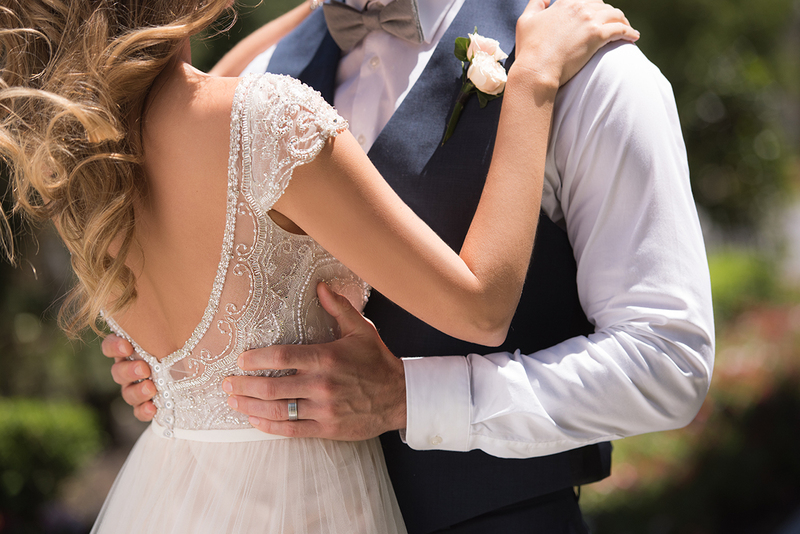 She has also produced fashion shows and dozens of bridal events but it was her own wedding process that made her & her husband realize there was a missing link in the industry. 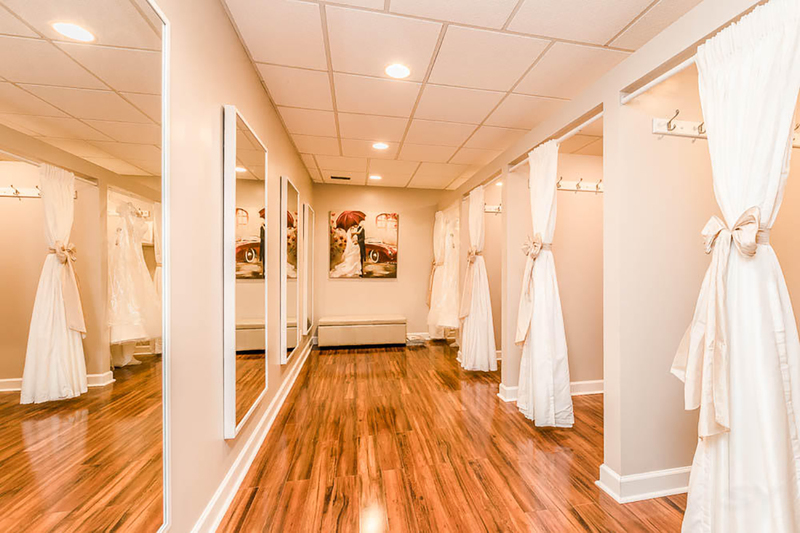 With many of the bridal shops she visited, as she searched to find the perfect wedding dress for her special day, she knew exactly what she wanted to implement in their store. 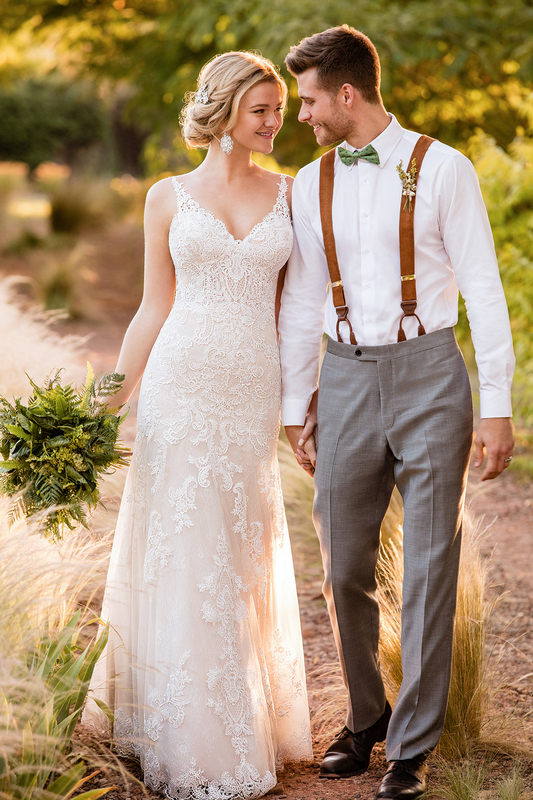 Without blinking, armed with her experience, she and husband, Milan, went to pencil and paper to sketch out the perfect store to fill that missing link and educate the bride-to-be. 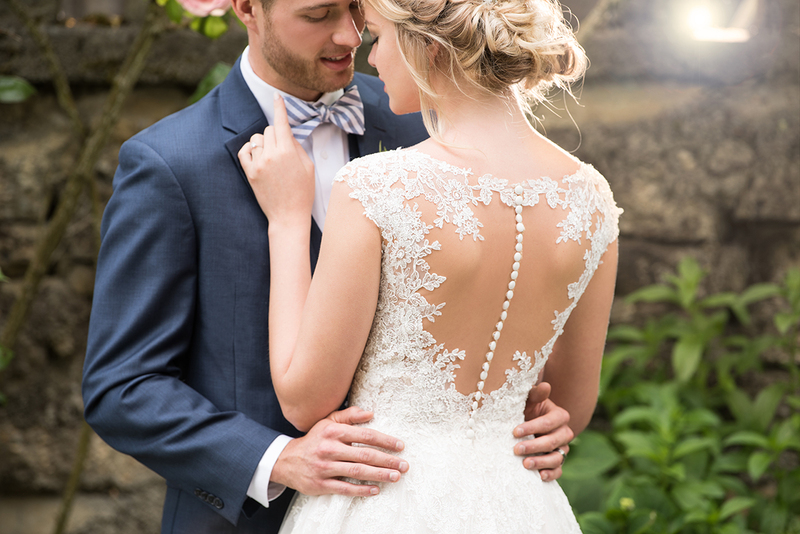 Today, Diana and Milan personally put their heart into hand picking each item that is in the store for brides-to-be. 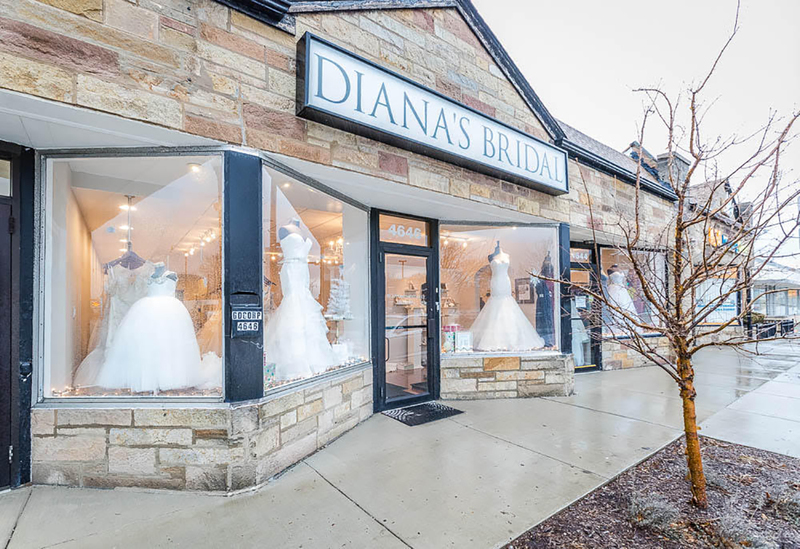 Diana’s Bridal is an inviting and chic, one-stop shop right outside of the City of Chicago, where all brides can have an exciting experience looking for that special wedding dress or accessory to complete their look!